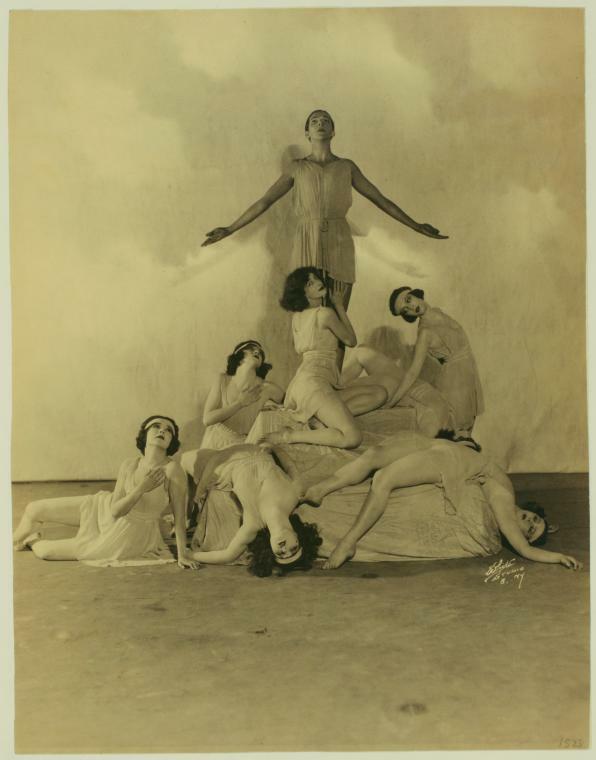 White Studio (New York, N.Y.)- Doris Humphrey, Charles Weidman and Denishawn dancers in Sonata Tragica,1923 , Doris Humphrey’s first programmed credit for choreography. Other dancers are Louise Brooks, Lenore Sadowska, Anne Douglas, Lenore Scheffer, Geordie Graham, and Lenore Hardy. Cette entrée, publiée dans Actrice / Actisses/ Actor ( 1880- 1960), Danse, White Studio, est taguée 1920, 1923, Anne Douglas, ballet, Charles Weidman, dancers, Denishawn dancers, Doris Humphrey, Geordie Graham, Lenore Sadowska, Lenore Scheffer, Louise Brooks, vintage, White Studio. 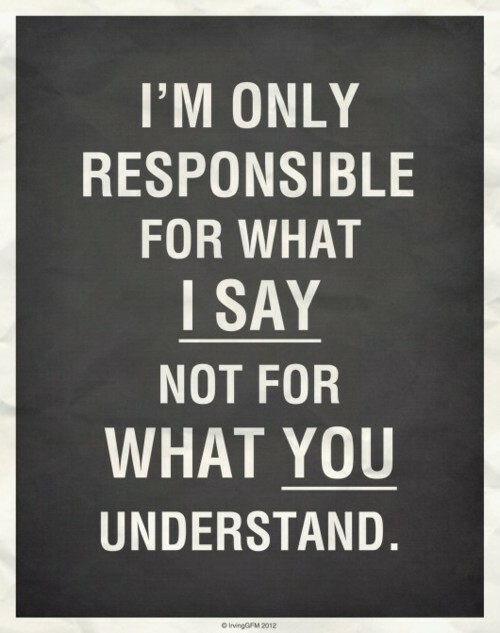 Bookmarquez ce permalien.